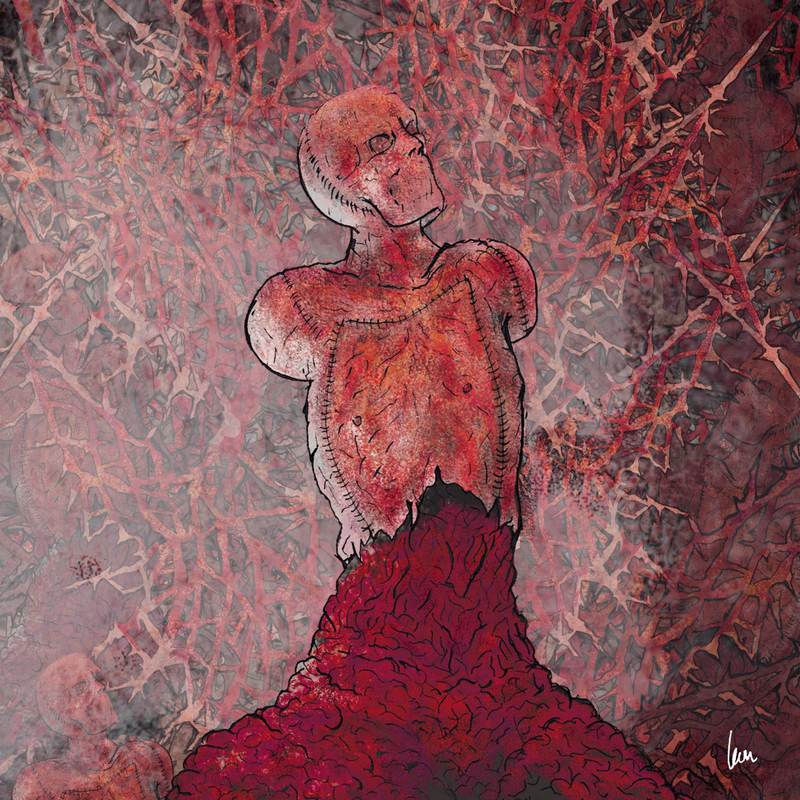 Exhumed in the pit of entrails and Martyrs - CONCEPT, ALBUM ARTWORK - Brutal grind / Death Metal. I am very keen to do album artwork for bands I love and enjoy. I thought it might be time to give an example of what I may be able to draw for you and your band. I have uploaded a finished result to gauge peoples thoughts on this style. I am unsure if this is appropriate for my Facebook art page, SO would love to hear your thoughts. Tiki Bot: 6441 has just cashed out $4.55. How \'bout that Tiki Cash!! !